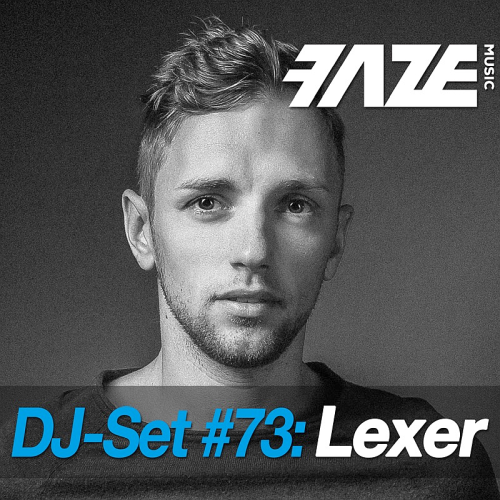 Date: 20.04.2018 | House, Techno, Minimal | Tags: Faze DJ Set, Lexer, dig dis Series, El Mundo, Innellea, Karmon, Continuous Dj Mix | Download Faze DJ Set #73: Lexer (2018) for free. Digital compilation label from DJs for DJs! A lot of well known and popular DJ's of different electronic music genres, like Tiefschwarz, Tom Novy, Joachim Spieth, Solee, Chris Montana, Dabruck! It is never wrong to maintain good relationships - and so we reunited with Lexer to learn, among other things, how his life has changed through success in recent years, what new paths he has taken and what social media is today still mean for him, by which he gained so much success. For the second time he delivers us the FAZE mix of the month. Lexer is a young man from the eastern part of Germany. Its very tough to present his music in his home area. It's a new style of deep and menlancolic pop music and everyone is touched by his special way to produce and play this music.